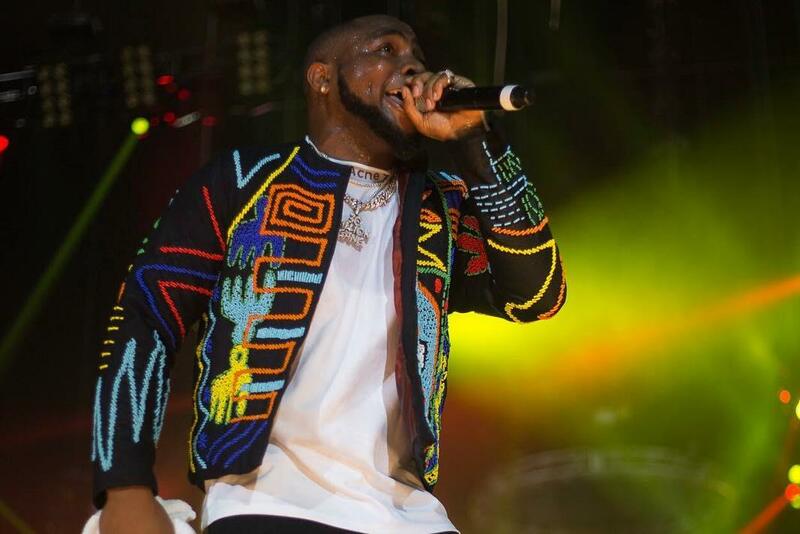 Issa win for Davido after he became the first Afrobeat artiste to sell out the O2 Arena, the world’s biggest music event center where quite a number of top artistes have performed in the past. Well, Davido got emotional after the concert as he broke down in tears at such a huge achievement, with his girlfriend, Chioma consoling him. Last year had Davido and Wizkid go head to head with the achievements and trends and even viral songs but with this huge achievement, Davido pulls ahead massively and it is a good thing for African music in general as even foreign press have not been able to stop talking about this. Earlier this year, Davido had joined the DMW family with Zlatan on a song titled “Bum Bum”, a song that started the Bumbum challenge and there’s no doubt that he has started off the year in high spirits but this new achievement leaves all of that in the dust and we’ll be talking about this for long. Davido who collaborated with Cassanova on “2am” alongside Tory Lanez earlier this month deserves all the praises he is getting and we join music fans and enthusiasts to congratulate him and wish him a bigger 2019. Meanwhile, watch the video of Davido crying below and let us know what you think in the comments section.